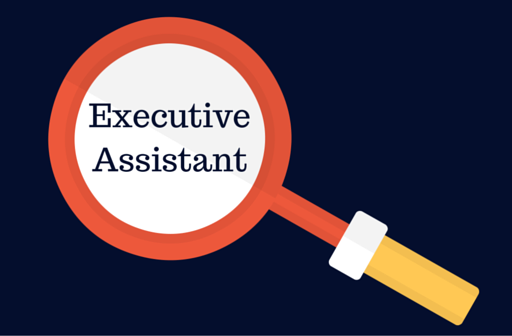 Our client, a leading financial institution in Nigeria seeks application from interested candidate for the position of an Executive Assistant to the Director. Minimum of HND/BSC in Secretarial Studies or Social Sciences and at least 1 year relevant experience in similar role. Interested and qualified candidates should urgently send CVs to careers@kennediaconsulting.net with Executive Assistant as subject.